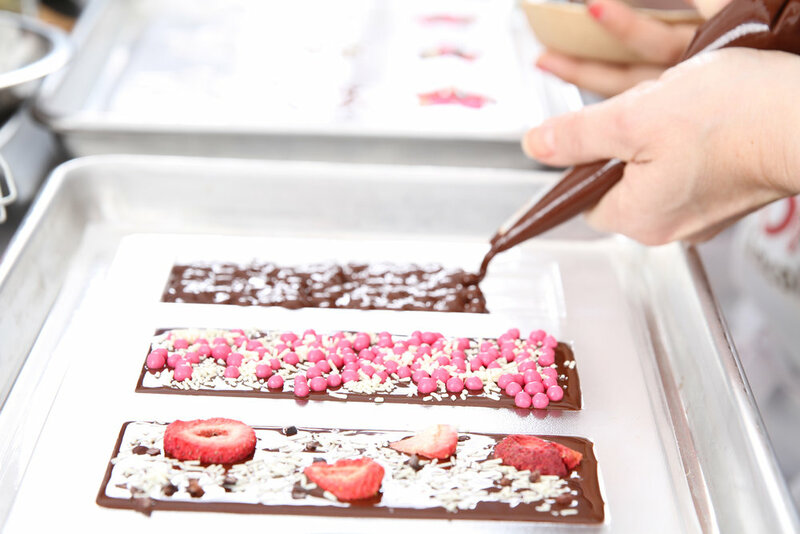 Le Petit Chocolatier is our new Kids’ favorite chocolate workshop packed with a ton of fun. 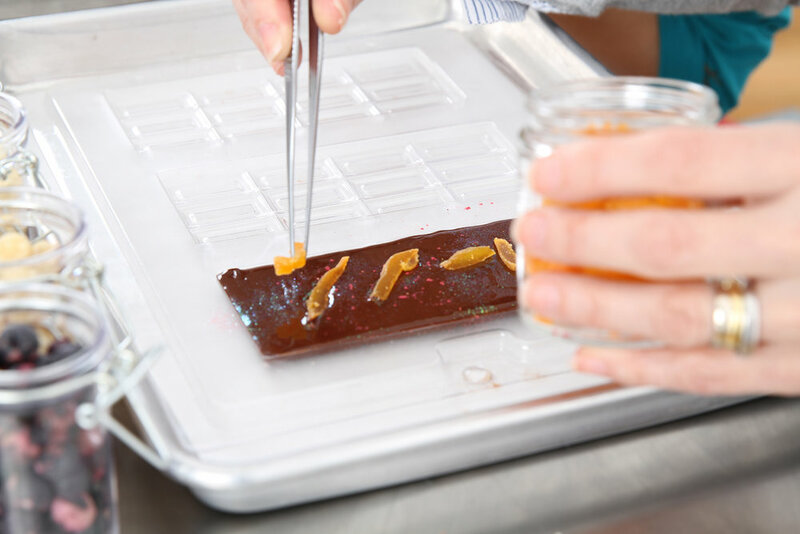 Learn the basics about the origins, the production process, and the chemistry of chocolate in this fun, interactive educational class at Voilà Chocolat. Ever wonder how your favorite indulgence was discovered and how it is made? What is the difference between cacao, cocoa and chocolate? Or between different percentages and varieties? 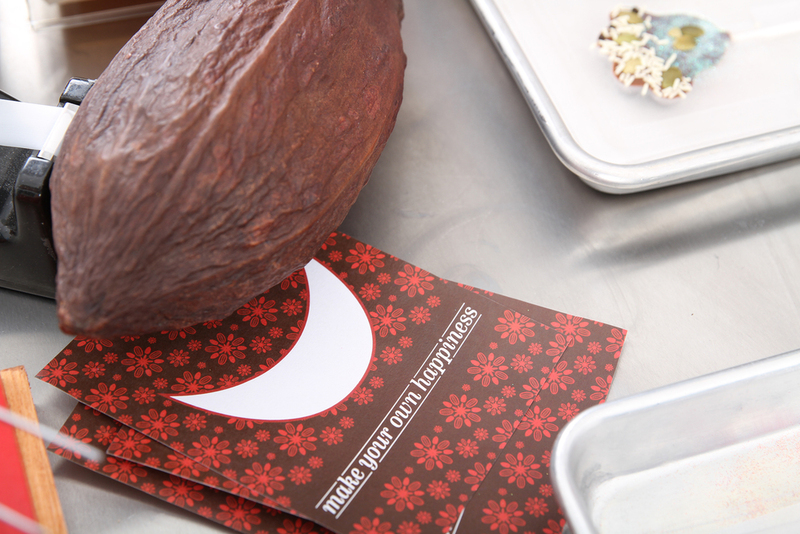 Find out how chocolate is manufactured. 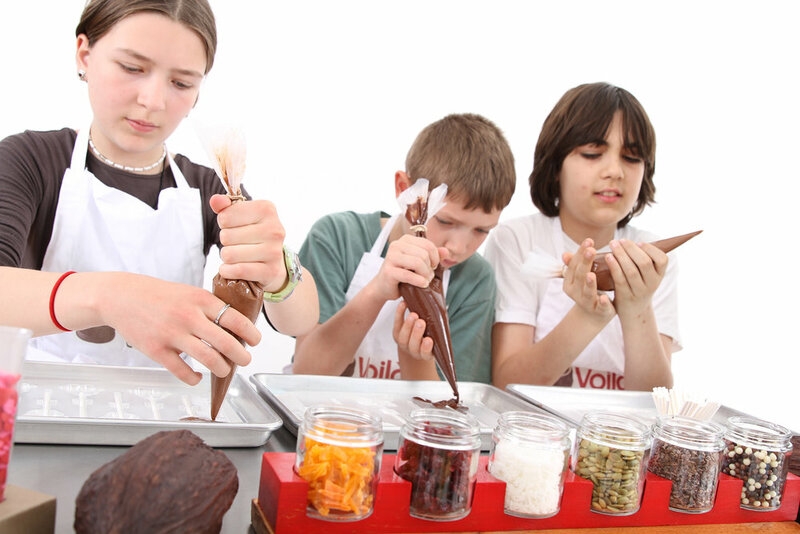 Kids practice the essential techniques of molding by making one unique chocolate bar to keep, wrap or devour instantly ! Join us every Monday at 5:00 pm ! Ticket price is $24 per student (before taxes and fees).